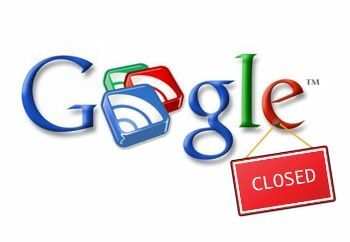 Cosmetic Cupcake: Farewell Google Reader! As you've probably heard by now, Google Reader will no longer be available from Monday July 1st. Farewell Reader you've served us well! But not to worry there are other ways to keep up with my ramblings! You can follow Cosmetic Cupcake with Blog Lovin' here. It's really easy to use and I like that it gives a summary of new posts. They have an iPhone, iPad and Android app too so you can read on the go as well! It's easy to import your blogs from Google Reader too. You can also Cosmetic Cupcake using Feedly here. The hubby likes to keep up with his sites using Feedly but I personally prefer Bloglovin'! Again it's super easy to import your blogs from Reader and they have apps for on the go too. You can also follow me on the usual Twitter, Facebook, Instagram and Pinterest.